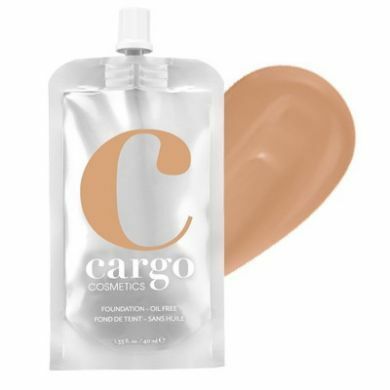 Oil-free, ultra hydrating foundation with medium to full coverage and a silky finish! Innovative pouch package allows for easy, no mess dispensing, right down to the last drop. 100% recyclable package is hygienic and highly portable. Suitable for all skin types. Paraben free.